If you miss the nostalgia of downtown Main Street, the Village Walk of Bonita Springs is the place for you. This gated, upscale lakefront community encircles its very own “Town Center” complete with a market place, deli, ice cream shop, gas pumps, car wash and post office. Real estate includes single family homes, town homes and villas offering 2, 3 and 4 bedroom floor plans between 1500 and 2000+ square feet of living area. Amenities include the Village Walk Café, post office, nail and hair salons, fitness center, resort style pool, lap pool, playground, tennis courts, bocce ball and basketball courts. 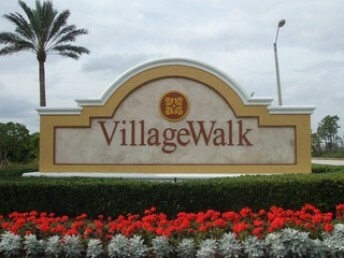 Located just east of I-75 on Bonita Beach Road, The Village Walk is conveniently located to many of the area’s most popular shopping and dining destinations. Bonita Beach, Lover’s Key State Park and Fort Myers Beach are accessible simply by traveling west on Bonita Beach Road. 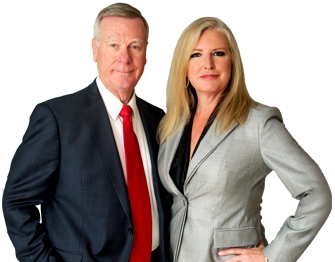 Schools nearby include Laurel Oak Elementary, Oakridge Middle School and Gulf Coast High. 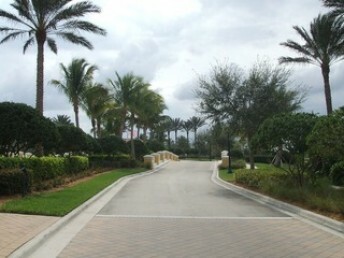 Communities within the vicinity includePalmira Golf & Country Club, Quail West, Hunters Ridge,Worthington and Livingston Oaks.